Utilizing the most advanced technology Goldtec is now offering you the VISION 2. It is an Internet enabled controller so the user can control everything from a PC or Smartphone. 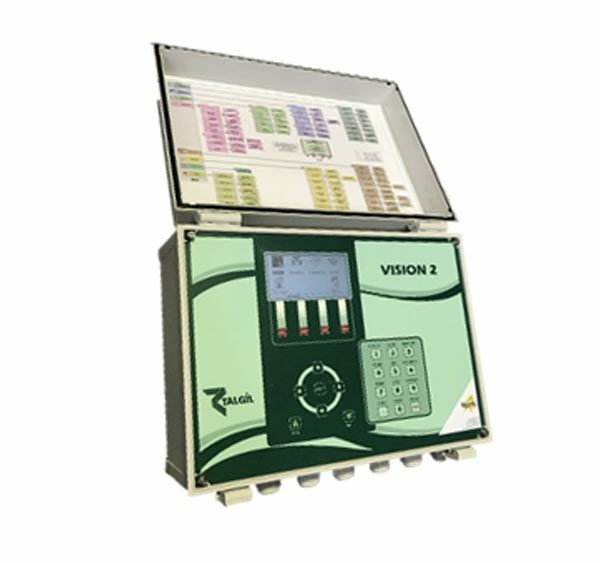 An Irrigation control system for the 21st century. New PC software, Java based-DREAM CONSOLE. Simple to use, powerful and modern. Smartphone application- DREAM SPOT. From any device on any application. Communication channels: 4G modem, Ethernet cable.